Mauro Marchetti is a photographer based in Rome, Italy. 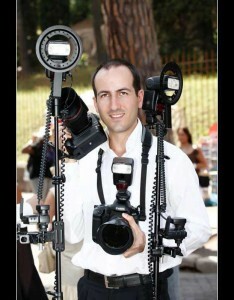 He can follow you in your Italian event, to fix all best moments in an indelible memory: the photography! © 2019 Mauro Marchetti. All rights reserved.